Shaykh Dr. Abdalqadir as-Sufi, a Shaykh of the Darqawi-Shadhili-Qadiri Tariqa, entered Islam with the Imam of the Qarawiyyin Mosque in Fez, Morocco in 1967. His spiritual inheritance comes from Shaykh Muhammad ibn al-Habib of Meknes and Shaykh Muhammad al-Fayturi of Benghazi.  Shaykh Abdalqadir has been responsible for the most far-reaching and successful Islamic Da’wa of the modern era, founding mosques in England, Spain and South Africa. As a result, communities of his students can be found across the world. His writing encompasses well over 20 books, as well as many essays and articles, covering various topics. Perhaps most notable has been his call for the proper implementation of zakat, a return to just forms of trade, the revival of Imam Malik’s legal school and his emphasis on correct and coherent community and family dynamics. 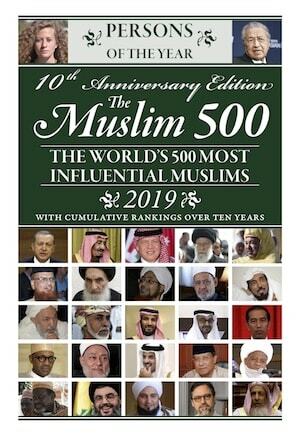 He has initiated the translation and publication of translations of the Qur’an into various languages, as well as numerous classical works of Islam, including the Muwatta of Imam Malik and Ash-Shifa of Qadi ‘Iyad.